Home > Blog > How can funeral directors support people bereaved by suicide? How can funeral directors support people bereaved by suicide? The Support after Suicide Partnership is the UK’s hub for over 35 organisations who support people affected by suicide. We do this through research, advocacy, signposting and innovative practice. We believe that everyone bereaved or affected by suicide should be offered timely and appropriate support. We’re delighted to work in partnership with the National Society of Allied and Independent Funeral Directors. Around 6,000 people a year die by suicide in the UK. As you may have experienced already, suicide can be absolutely devastating for friends and family. On top of the expected grief of a sudden death, many people also feel a sense of responsibility, guilt, shame and may feel stigmatised and isolated. As Funeral Directors, you are often masters of patience, understanding, and being an open ear and a gently guiding hand. Given that Funeral Directors are some of the first groups of people that a family will contact after a loss, you’re in a unique position to offer practical and emotional support. That doesn’t mean it’s easy. To learn more about how to support a family who has been affected by suicide, we sat down with Paul Allcock, former President of SAIF and volunteer at Cruse Bereavement Care. “It’s important to not make assumptions about the situation. We’re used to this in our profession, and it’s absolutely true with suicide, our job is to listen, guide, and provide what we think will help.” It may be helpful to remember that the worst has already happened in the family. Avoid using religious sayings such as ‘it was God’s will’ and try not to compare the death to anything you may have experienced. Remember to be honest, even when it may be hard, and to be human. It’s ok to find the situation difficult, even when you’re the expert. It’s important to recognise that supporting a family through the aftermath of a suicide can be really challenging and that even Funeral Directors are not immune, so it’s important to make sure you and your colleagues support each other. When you are arranging the funeral of someone who has died by suicide, it may be helpful to make sure that all of the staff are aware and that they check-in with each other. 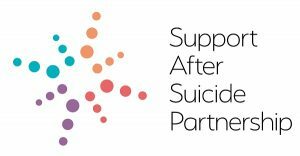 The University of Manchester and the SASP are currently conducting research to improve support for those bereaved by suicide. If you’d like to share your experiences of suicide professionally or personally, click here. 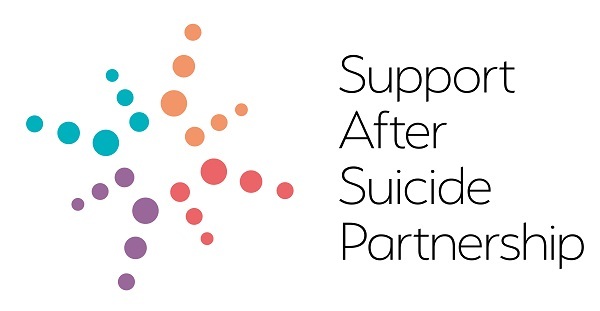 The Support after Suicide Partnership is a nationwide network of organisations who support people affected by suicide. Their website has free online resources including a map of local services in the UK.